Australian Women in Agriculture (AWiA) conference attendees will hear from prominent Australian author Fleur McDonald, as the keynote speaker for the 2017 AWiA Conference Gala Dinner. 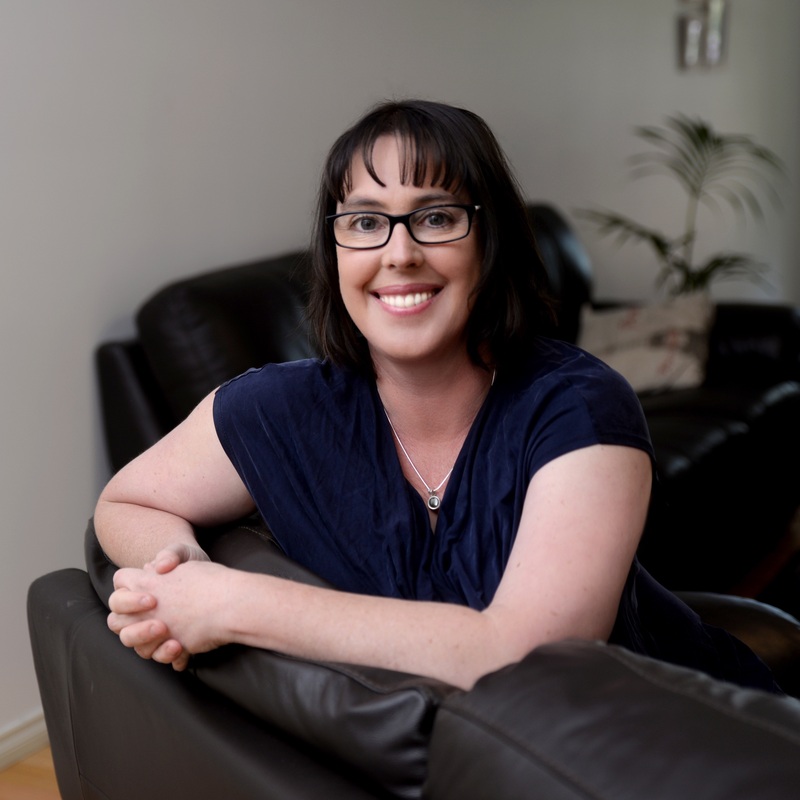 With the generous support of Rural Bank, attendees at the 2017 Conference will be provided with the rare opportunity to hear Australia’s most popular rural romance author and WA RIRDC Rural Woman of the Year Finalist, Fleur McDonald. With her books becoming best sellers almost as quickly as they hit the shelves, Ms McDonald has solidified her position as one of the country’s favourite storytellers. Ms McDonald draws inspiration from her life on a farm, spending her early years on her parent’s property in regional South Australia and more recently on her 8000acre property in regional Western Australia. 2017 RIRDC WA Rural Woman of the Year Finalist, Fleur McDonald will speak aboard the beautiful and iconic Kookaburra Queen Riverboat as conference delegates enjoy a fine dining whilst cruising the Brisbane River with views of the city skyline. The 2017 Conference, Securing Australian Agriculture – sustaining families, farming and our future will be held in Brisbane from 22-24 September. Conference organiser and AWiA President Sarah Parker said the organisation was delivering an exciting, inspiring and diverse program for 2017 and many of the sessions were created thanks to direct feedback from members. “We are excited to be delivering a program that is in response to feedback from our members – what they want to learn about and who they want to hear from,” Ms Parker said. “As the peak representative body for women in ag, it is important for us to provide professional development for women in ag but also give them the opportunity to focus on personal development. Author Fleur McDonald will present on ‘Starting a new chapter – from farmer’s wife to bestselling author and championing women from page to paddock’. “As a bestselling Australian author, farmer and women’s rights advocate, living in Esperance, Western Australia, Fleur can understand and identify with many of the issues faced by women working in agriculture in Rural, Remote and Regional Australia,” Ms Parker said. Ms McDonald said she was excited to present her story to women in agriculture at the Gala Dinner. “I’m very excited to be attending an event organised by so many forward thinking and passionate women, celebrating agriculture and women,” Ms McDonald said. “Women and agriculture, until recently, were two words that didn’t always go hand in hand. Tickets for the conference close Wednesday 6 September 2017.